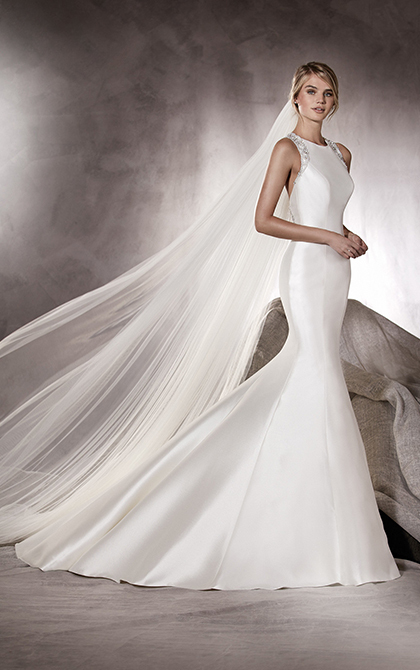 Pronovias is a well-established international brand chosen by brides from across the globe for their special day. 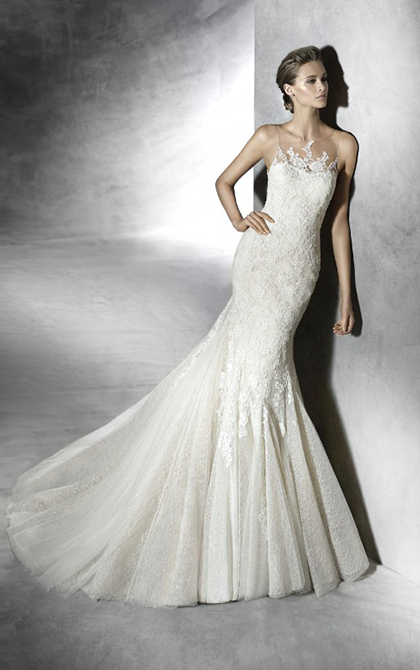 Pronovias aim to make brides sparkle and their designs certainly do just that! 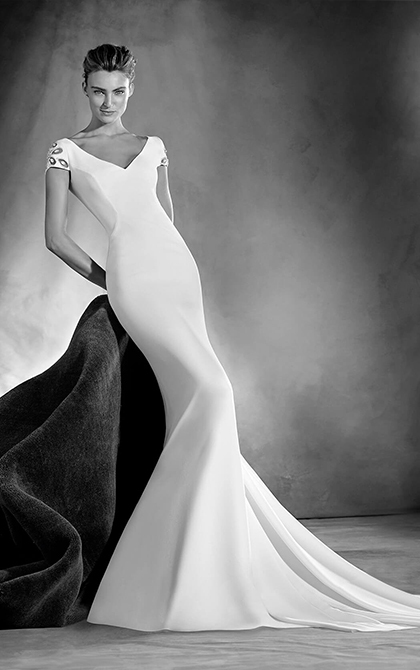 Using sumptuous fabrics and sophisticated lines, Pronovias design never to be repeated unique wedding pieces. But their spectacular designs are made with a simplicity in mind; comfortable gowns which flatter the figure and captivate with the smallest of details. 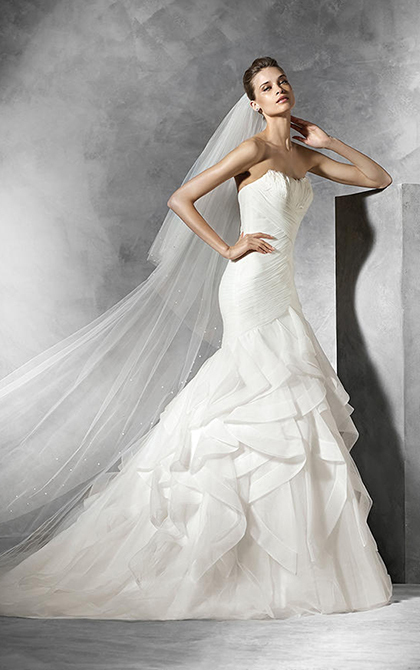 Pronovias is a significant brand for the fashionable bride. 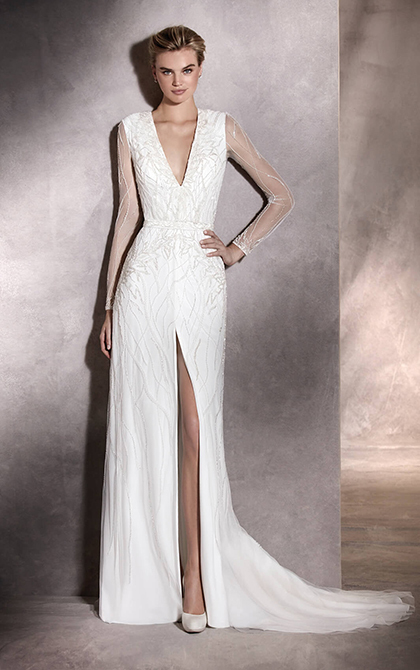 Their wedding dresses range from the glamorously classic, to romantic and bold styles, all capturing the spirit of the modern woman.